Low interest rates - this helped to spur consumer demand for housing. Population growth - majority of the expected 35,000 to 36,000 net international migrants to the province settle in Metro Vancouver, creating a steady pace of housing demand. Employment growth - at 2.5 per cent contribute to the positive demand for housing. 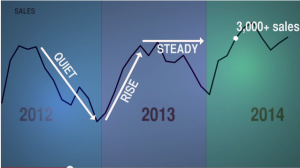 Consumer confidence - is on an upswing, with retail sales up 6.5 per cent year-over-year. 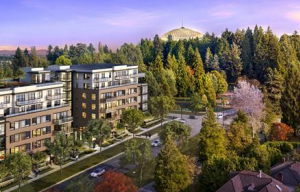 Parc Elise is a new condo and townhouse development by DAVA Developments currently in preconstruction at 4488 Cambie Street in Vancouver. The development has a total of 102 units. The larger unit townhouses have up to 2100 square feet, some are with QE Parkside views. The condo prices are from $290,900 and up. South Granville is a hot Vancouver West neighborhood with many expensive homes. It is located to the north of Marpole, and to the south of Shaughnessey. Most of the building lots new home builders like to buy in South Granville are on larger and wider lots. The common lot sizes are from 6,500 to 7,500 sq ft. There are also many larger building lots in South Granville that have over 10,000 sq ft. View homes for sale at South Granville. 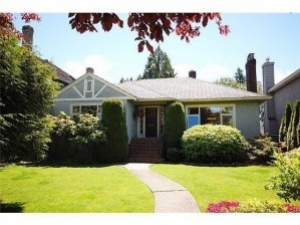 The lowest price detached homes in South Granville generally are the ones that have smaller lots around 4,000 sq ft, and most of these single family detached homes are located closer to Marpole area to the south of South Granville.